Both Haleigh and I are car seat junkies, really, baby gear in general. The ABC Baby Expo is our heaven on Earth. When we saw the 4moms self-installing car seat debut at the expo a few years ago we were excited for the possibility of it leading to fewer car seats being installed incorrectly. And let’s be honest, it’s just a really neat concept. 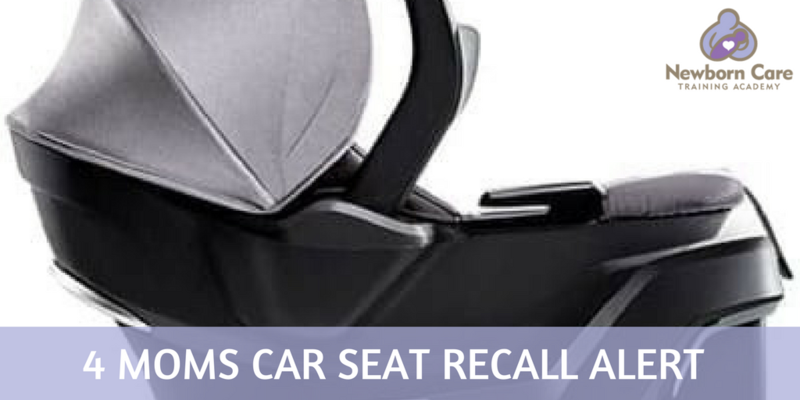 We were disappointed to learn of the 4moms car seat recall, but thankfully, this defect is estimated to only affect 2% of the 1,622 car seats manufactured in 2016. Read on to learn more info. If you have any questions regarding the 4moms self installing car seat recall, you can contact their Customer Care Team at 1-888-614-6667.